“Who’s that tripping over my bridge?” I’ve been hearing that question over and over from my son after exploring The Three Billy Goats Gruff story this month. After reading the story, we came up with a creative sensory activity bin to compliment the book. 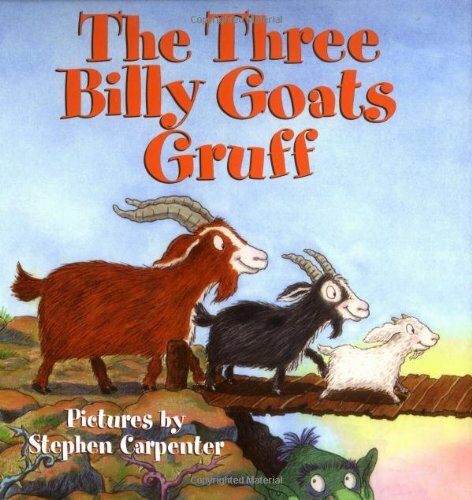 There are many illustrated versions of The Three Billy Goats Gruff. We found our favorite to be by Stephen Carpenter. 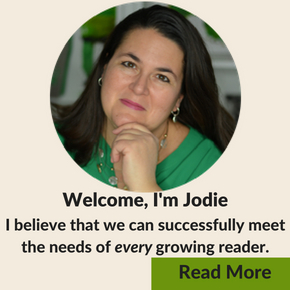 It’s a Harper Growing Tree book tailored to young readers. In fact, this title was recommended for ages 2 1/2 and up (Perfect for us!). 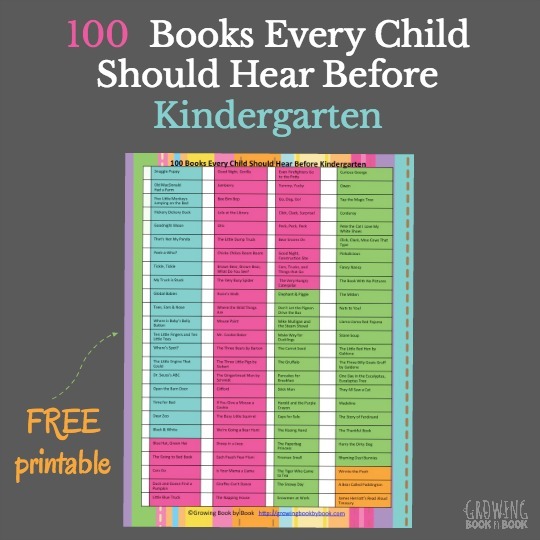 The length was great for toddlers, but would also work for preschoolers and beginning readers. Here’s a look at what we did next! We created a sensory activity bin to help with story retelling. I really love this tool to help build comprehension and work on language development. That’s it. Set it up and invite the kids to play! Looking for more Three Billy Goats Gruff ideas? Check out these posts. P.S. Have you signed up for our FREE newsletter? 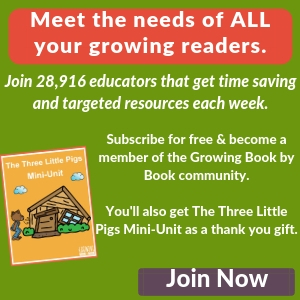 Each week you get lots of literacy goodies delivered to your inbox. Take a second and sign-up HERE. I was inspired by your post to read this story to my 2 year old. Not sure it’s a favorite yet. He was very unsure about the trolls. My boys LOVE that story. Maybe all that trip-tropping loudness fits well with the nature of a boy 🙂 After we read that tale, we took a hike a powder valley conservation center (in STL) because they have some bridges. The boys loved pretending to be the goats and the bridges there are low enough they could sometimes hop down and be the troll. I featured your sensory bin on mom’s library on Ready-Set-Read today. My daughter loves this book. I’m sure she would enjoy this sensory box. Thanks for this great idea! I hope you have lots of fun with the sensory box! Jill that is so neat! What a great way to bring the book to life! I love this bin. Books and bins are so much fun. Please come share today at my sensory play linky when you have time! 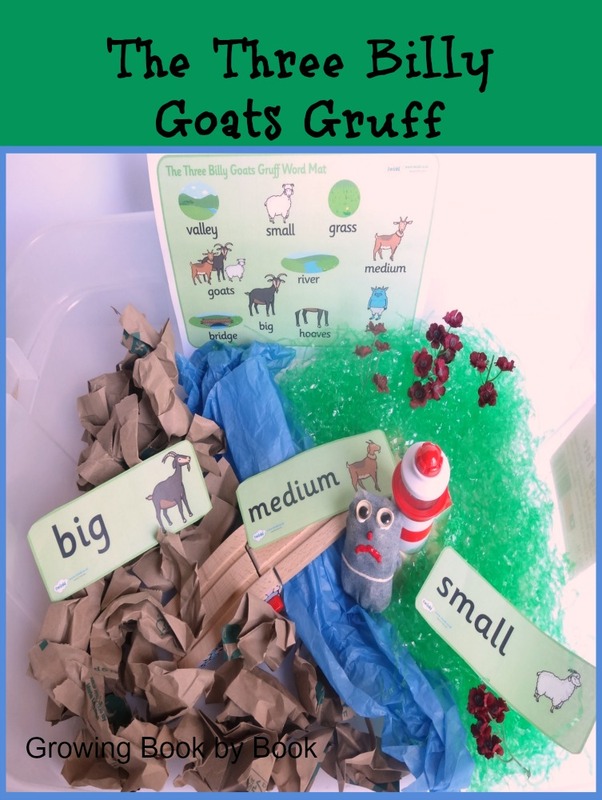 I love The Three Billy Goats Gruff Sensory Bin. I used this book when I taught kindergarten. We made stick puppets to act it out, but your idea is so much better! Thanks for sharing. Barbara, I love the use of puppets too. 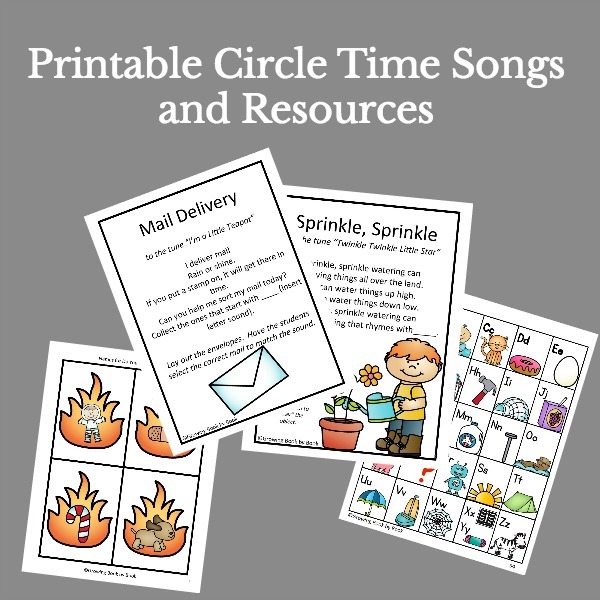 They are another great resource for doing retellings. Thanks for sharing!